The Express Dock for iPad offers a convenient, compact way to keep your Lightning compatible devices upright while charging and syncing. 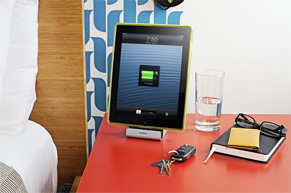 The iPad docking station allows you to comfortably enjoy video or surf the Web while charging your device's battery. A convenient dial on the back raises and lowers the built-in Lightning connector to ensure a good fit for different Apple devices in a variety of cases. 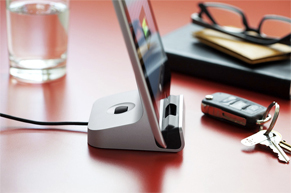 This iPad docking station features a built-in 4-foot USB cable, so you can connect it to your laptop to easily charge and sync your Apple device. Connect the cable to your own power source, and you can charge (but not sync) via any power outlet. The Express Dock for iPad is backed by a two-year limited warranty. 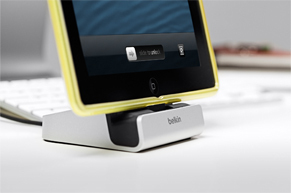 This iPad docking station is compatible with the iPad (4thgeneration), iPad mini, iPhone 5, and iPod touch (5th generation). Can I use this iPad docking station to charge from the wall? Yes. When you want to charge from the wall, simply plug the USB cable into your iPad charger. Will this iPad docking station sync my iPad when it's plugged into the wall? No. To sync your iPad (4th generation), iPad mini, iPhone 5, or iPod touch (5th generation), plug the USB cable into your computer's USB port. Why is my iPad not charging when the iPad docking station is connected to my computer? 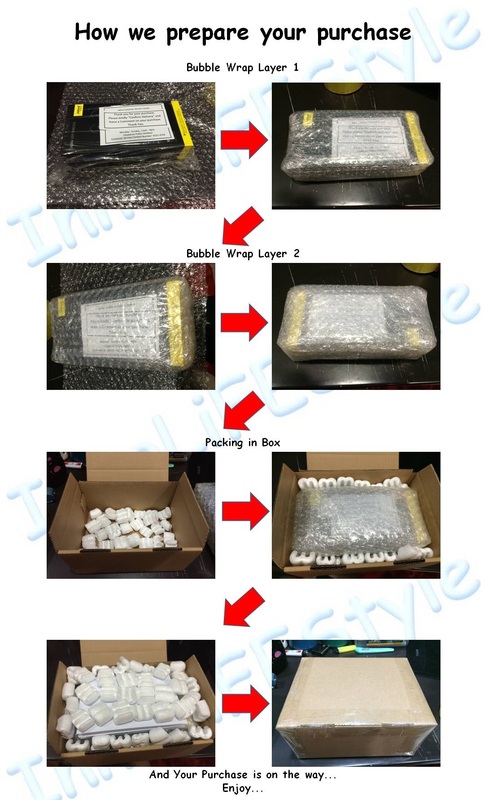 Do all cases work with the iPad docking station? Do I need a separate Lighting-to-USB cable? No. The Lightning connector is built into the dock, so you're ready to charge and sync as soon as you take the dock out of the box.